Why your posts are not getting likes? With over a 500 million daily active users, Instagram is becoming favorite social media App among youngsters. We often share our moments through Story or Posts. But when it comes to hashtags, we often get confused about which hashtags to use or not. Thus, hashtags are an important Instagram factor when it comes to more organic reach. But if you use wrong hashtags in your posts than you may get lower reach compared to usual. That’s why I always choose hashtags carefully in my Instagram posts. 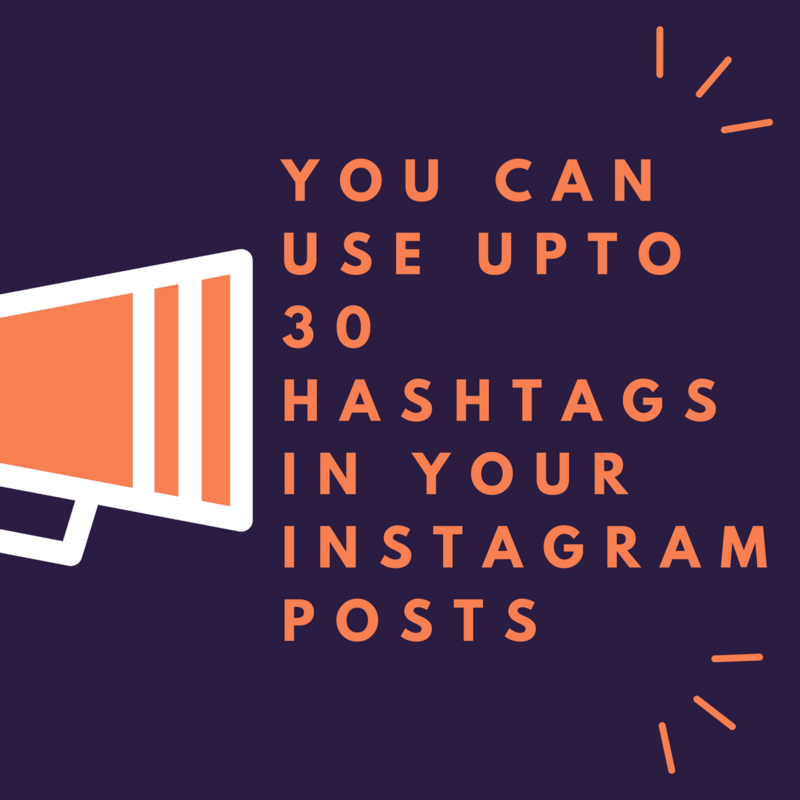 30 hashtags is really a big deal if you use it cleverly than no one can stop you from getting more likes on your posts. But the question is how to choose perfect hashtags? If you always get confused while choosing hashtags than this article is what you always needed. 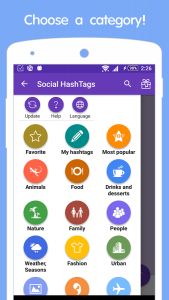 Today I have brought an awesome Android App which is going to help you a lot choosing best hashtags for your posts. This App is having a huge collection of trending hashtags which are categorized into specific folders. For Ex – When you will open the App and click the options, you will see many collections of hashtags like Food, Art, Fashion, Nature etc. But Shubham, what’s the name of the App? The App which I am talking about is “Social Hashtags”. 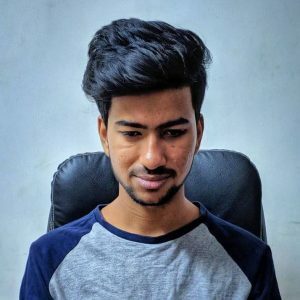 By using this App, you can find best hashtags for Instagram posts. When I got the idea about writing this article, I searched Playstore and got many results, after testing almost all hashtags Apps I found this App to be best. It is rated 4.6 stars on Google Playstore by its millions of user. It is only sized 2.4 MB, so it won’t consume any space in your smartphone. 1. First of all, Download & Install Social Hashtags App on your Android Smartphone. 2. Now find the post which you want to upload on Instagram. 3. Open Social Hashtags App, click on 3 hamburger (options) and choose the category of the hashtag regarding your post. 4. 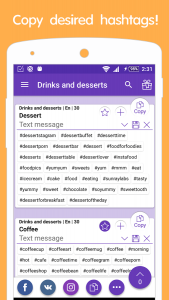 For Example – If your post is based on drink & desserts than click on “Drink & Desserts” option. 5. The App will show you different sub-categories, find the most relevant sub-category and hit the “Copy” button which is located on the top-right corner. 6. Now Open the Instagram App, find the post, write the suitable caption and just paste the hashtags. 7. That’s it, just within few seconds, you got the best collection of hashtags for your Instagram post. 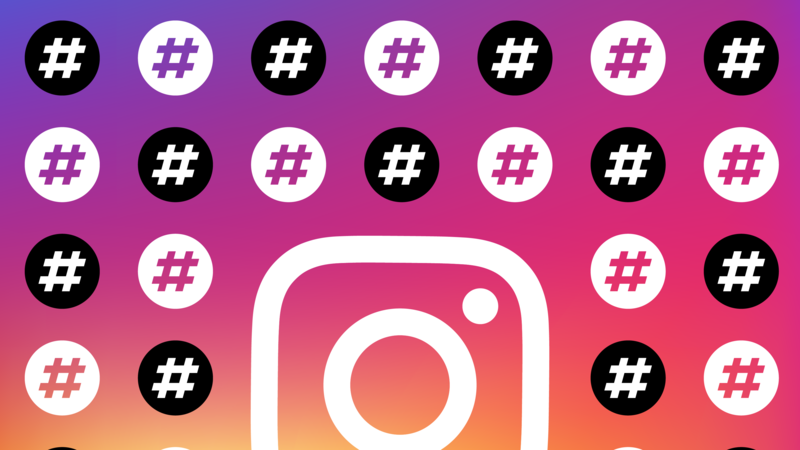 This was the easiest 7 steps guide for finding popular Instagram hashtags. I hope you like it. Just one-click to copy most popular hashtags. Option to search for your desired collection. It has having almost all popular categories. Easy to use layout, specially built for Instagram lovers. If you are wondering even after using the popular and relevant hashtags why the posts are not getting likes than check out the below points. 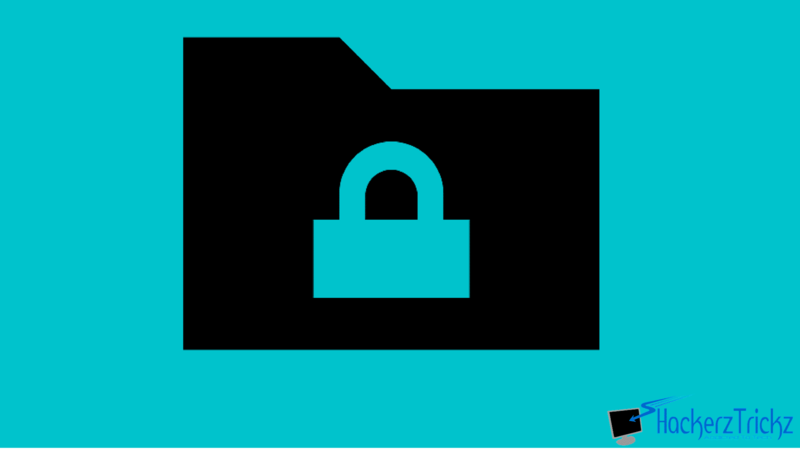 If your account is Private than no one will able to see/search your posts except your followers. So, even if you have used the best combination of hashtags, no one will able to see your post. If you want to change it: go to your profile > Tap “Edit Your Profile” and turn off the “Private Account” option. It is said that content is the king and its true. There’s nothing more important than great content. Share images and videos in Instagram on a daily basis, at least 2-3 photos or videos in a day to keep a rapport with the audience. A wide gap between posting content can end you up losing followers. Try to share more videos than photos because it can actually get you more followers and engagements (Priceless Advice). After doing all that, kindly have some patience because nothing is going to happen overnight. Using the above mentioned tips will help you a lot in getting followers through your trending posts. Just be creative & crush the Instagram game. Meanwhile you can follow me on Instagram by clicking here. 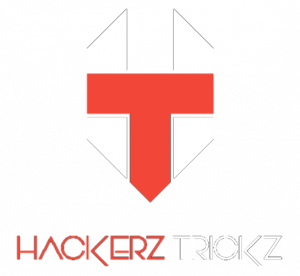 I share many tips & tricks to increase followers & likes regularly on my profile. So, be sure you are following me there. Just drop a “HI”in DM and I will surely reply you.